I mentioned in an earlier post that I recently attended a gathering of stampers in the Chicago area. 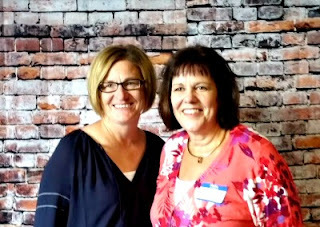 One of the main reasons I went was to spend time with my stampin' roomie, Janet. When contemplating attending my first SU! event, I connected with Janet on Facebook and we agreed to be roommates. We turned out to be very compatible and had a great time at convention. The following year we again roomed together in Salt Lake City and due to changes in SU! event scheduling, this year we met in Chicago. Janet is from Nebraska and recently started her own blog. Check her out at Stampin' Harvest. She posted a really cute Christmas sneak peak this week. Speaking of sneak peaks, after the Chicago gathering a group of 20+ who attended the event did a card swap using products from the new holiday catalog that will be released on September 1st. If you've not yet received a catalog, send me a quick email with your address and I'll send one of to you. Back to the swap - each of us sent an envelope full of completed cards to Lisa Pretto. Lisa divvied out the cards and sent an envelope back filled with lots of great sample cards for the holiday season! What fun! Here is the card I made for the swap. 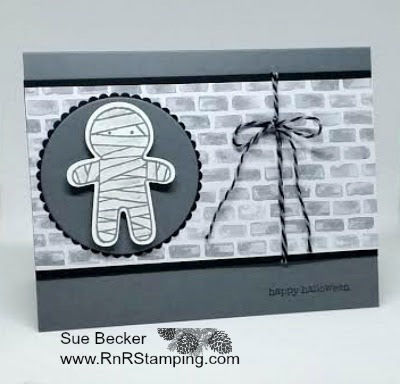 The card uses the Halloween Cookie Cutter stamp set and punch. The good news is that there's also a Christmas Cookie Cutter stamp set that works with the punch too! The DSP and Baker's Twine are also from the holiday catalog. I used the layering circle framlits for mummy's background. This layout could feature so many different stamps. Would you be interested in a card swap? I'd be happy to coordinate one for those who would like to share. Leave a comment below if you're interested. We can then decide on the guidelines for the swap. 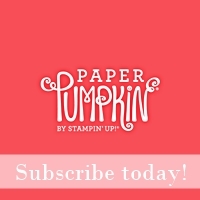 It's a great way to get new ideas and different styles and more importantly, it's a great way to reach out and get to know other stampers. 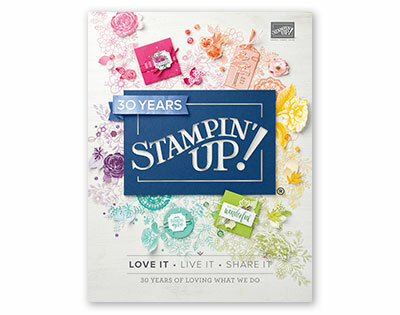 I figure anyone who is as nuts about stamping as I am has to be great! Thanks for stopping in. Make your day a great one! The New Holiday Catalog Is Here!